Innovation in Health Services Delivery will further research aimed at solutions in service systems deployment and technology for meeting the needs of aging individuals linked to health care systems that improve effectiveness in self-management and patient navigation to promote sustainable aging in community settings. The aim of the study is to improve the quality of care among patients and their family caregivers. 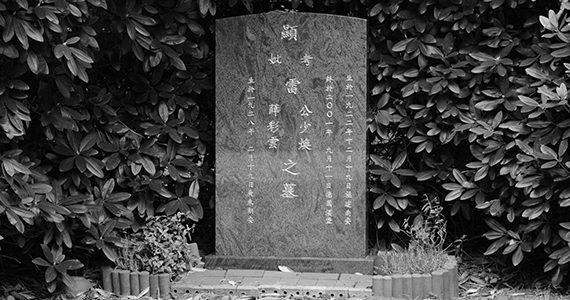 Collaborative partners include the Tzu Chi Hualien Hospital (medical providers) and the Taiwan Foundation for rare disorder (the largest NGOs in Taiwan for serving this population) to develop a mobile integrated care model with intergenerational support (providing support for technology and self-care skills for patients and their family caregivers) from college students with medical and social work-related background. The research team consist of medical providers (pediatricians, nurses, social workers, psychiatrists, and dietitians), community-based members, engineers in IT industry, and 3 professors in academia as PI and Co-PIs (from USC, Cal State University-Channel Island, Taipei Medical University). The research study uses mixed methods (focus group discussion and pre-post research design) for needs assessment and evaluation. The proposed pilot study aims to employ a user participatory approach to develop a mobile application (app) that is engaging, high quality, and safe to use as a surrogate for the in-person Caregiver Self-Management Program (CSMP), an existing intervention for Chinese caregivers. The CSMP intervention aims to equip Chinese caregivers with self-management knowledge and skills, to increase their self-efficacy for caregiving and self-care, to enhance their physical and mental well-being, and to decrease their caregiving burden. 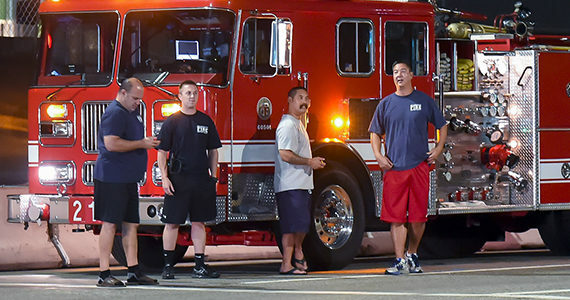 The pilot study will determine what information is needed for a subsequent translational research project that can assist the Los Angeles Fire Department in transforming its EMS services to optimize quality of care received by one million annual service requesters and reduce misuse of urgent care services. The LAFD seeks to coordinate and integrate their services more effectively into the existing web-work of community health and social services providers within service areas. Today only 1% of LAFD EMS calls are associated with fire suppression. EMS has become a preeminent front-line medical provider by default in communities with disparities in access to medical care in Los Angeles. There is a high priority requirement to optimize triage for patients with a wide range of presenting conditions, especially in higher demand are those over age 50. This study will examine one specific LAFD service region, Battalion 13, in South Los Angeles, an area with one of the highest EMS request rates and lowest availability of health providers to identify targets for innovative linkage to services providers and novel interventions. The Southern California Clinical and Translational Science Institute (SC CTSI) is a multi-faceted research institute created by the University of Southern California (USC) and Children’s Hospital Los Angeles (CHLA) to translate scientific discoveries into solutions for better health. This core group engages a broad spectrum of communities across the continuum of clinical and translational research, with particular emphasis on diverse and underserved communities, including pediatrics. The group helps researchers understand the health needs and research barriers of special populations and then facilitates academic-community partnerships to ensure patient/community engagement in all stages of clinical and translational research. CE also evaluates and disseminates novel approaches for engaging diverse populations in clinical and translational research and eliminating barriers to research participation. The proposed pilot study will employ a user participatory approach to design, prototype, and pilot-test a CSMP mobile app to meet the needs of Chinese immigrant caregivers. The app is expected to include five core functions to engage caregivers in self -care: building CSMP-based skills, tracking self-management behaviors, summarizing health information, coaching for problem solving, and enabling communication for support and sharing. The proposed study will translate the Quality of Death and Dying Scale into traditional/simplified and Mandarin/Cantonese versions and validate its validity and reliability. This K23 award will support Dr. Burner to develop a research agenda examining novel communication technologies to improving patient self-management of diabetes. Dr. Wu, along with a faculty mentoring team, will support Dr. Burner to (1) become an expert in mixed-methods research strategies; (2) conduct clinical investigations of a mobile phone based behavioral intervention for urban Latino patients with diabetes that incorporates an augmented social module; and (3) conduct sophisticated statistical analysis to examine patient characteristics that impact the intervention’s efficacy. The Southern California Clinical and Translational Science Institute (SC CTSI) is a multi-faceted research institute created by the University of Southern California (USC) and Children’s Hospital Los Angeles (CHLA) to translate scientific discoveries into solutions for better health. This core group provides expertise in education, training and career development with special focus on research in diverse populations. 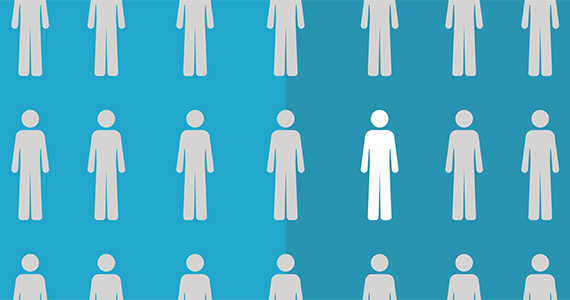 It has a broad target audience that includes not only career clinical researchers, but also clinicians, research staff, clinical and community partners, and patients. To understand the potential of mobile computing technology to improve quality of life and health outcomes of older adults with disabilities, an intervention is needed to motivate and train seniors to use the technology. 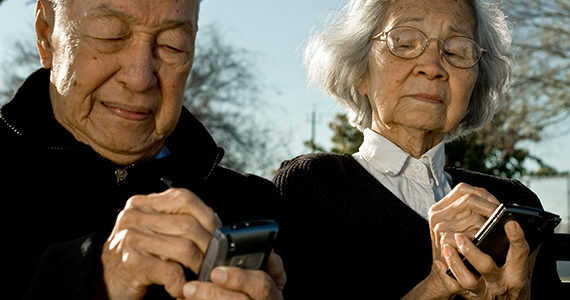 Thus, this proposed 3-year demonstration and research project aims to develop, test, and evaluate an innovative program, Intergenerational Mobile Technology Opportunities Program (IMTOP), to help older adults with disabilities use mobile devices by interacting with younger-generation trainers, which has the potential to improve the quality of life for both groups. 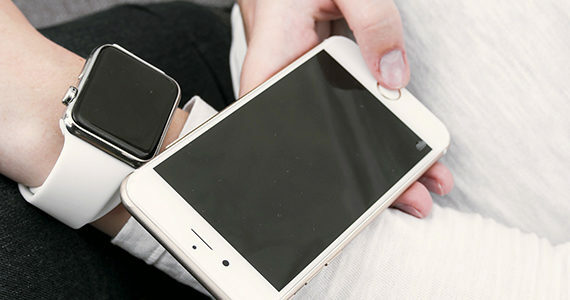 IMTOP aims to provide mobile technology training, access, and support to adults (aged 50 and above) with disabilities in Taiwan for their self-care and self-help to improve their quality of life. The program will help participants acquire skills to use the Internet, World Wide Web (WWW), applications (or “apps”), and basic computing via mobile tablet devices. These skills will give participants access to resources and tools to promote good health and prevent disease, manage personal finances and daily activities, reduce social isolation, and increase social engagement, as well as meet their individual life goals. The proposed study will pilot-test using SMS to assess depressive symptoms by the 9-item Patient Health Questionnaire (PHQ-9) in low-income, racially/ethnically diverse safety net patients with diabetes. In addition, the study will pilot-test SMS assessment for functional disability using the 3-item Sheehan Disability Scale (SDS). 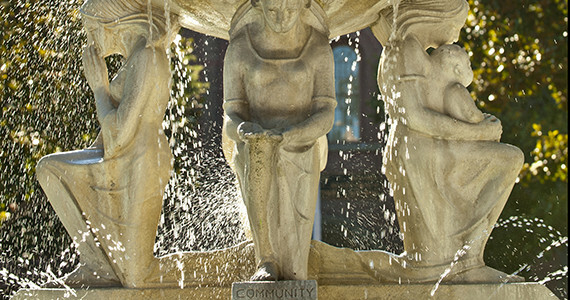 The goal of the USC RCMAR is to build an infrastructure to support high-quality research and enduring research careers in the economics of aging, retirement, and health economic challenges, with a particular focus on health and economic challenges of elderly minority populations. 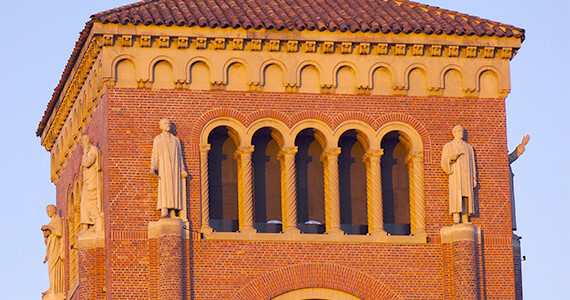 It is a collaboration between USC and RAND that utilizes the resources of the USC Roybal Center on Health Policy Simulation, the USC Edward R. Roybal Institute on Aging, the USC Alzheimer’s Disease Research Center, and RAND’s Roybal Center for Financial Decisionmaking. The main objective of the project is to bring together sociocultural and neuroscience researchers to launch an innovative research and research training program in the study of psychosis and psychotic disorders. A major goal will be to carry out a research and research training program that integrates both sociocultural and neuroscience perspectives within the study of the course of psychosis among Mexican-origin persons. The primary goal of the project was to evaluate the appropriateness and usefulness of the content of MedlinePlus (En Español) among the Latino population in the greater East Los Angeles Area. A secondary goal was to assess the awareness and extent to which the MedlinePlus (En Español) website was utilized by physicians serving populations that were primarily Latino. To achieve those goals, a series of focus groups was convened, which included various groups within the Latino population as well as physicians and other healthcare providers. The purpose of the project was to educate Latino women on the importance of breast cancer screenings through a national media campaign that targeted more than 83 Spanish-language television stations across the United States. The goals of Roybal Immunization Consortium for Older Adults (RICO) were to increase older-adult vaccine coverage rates in the Latino community and to be a health advocacy organization for older adults. A major outcome of the RICO was the development of a policy paper for a coordinated adult immunization service delivery plan for Los Angeles County. The primary goal of the project was to increase the knowledge base of health care providers in order to improve vaccination rates among older adults, particularly those from ethnic communities. The USC Roybal Institute was approached by The California Endowment to conduct a comparative study to evaluate the current status of the immunization level of Latinos in the greater East Los Angeles area. The study was designed to compare newly collected data with the findings from an earlier dataset to determine whether there were changes in immunization levels over time and to determine potential barriers to immunization services. Another important aspect of the project was to develop and implement intervention strategies in the East Los Angeles area as well as an immunization coordination plan for Los Angeles County. The ASA and the USC Roybal Institute entered into a collaborative agreement with the CDC to develop a model Health Promotion and Disease Prevention (HPDP) national campaign. The ultimate goal of the project was to provide guidance and tools for the staff of organizations that provided services to older adults. The tools were designed to facilitate outreach efforts, the dissemination of information, the delivery of service and the training of staff. The tools also were designed to provide a better understanding of the changing health and social service needs of an aging and more diverse population. Special emphasis was given to developing strategies targeting racial and ethnic communities and rural areas.